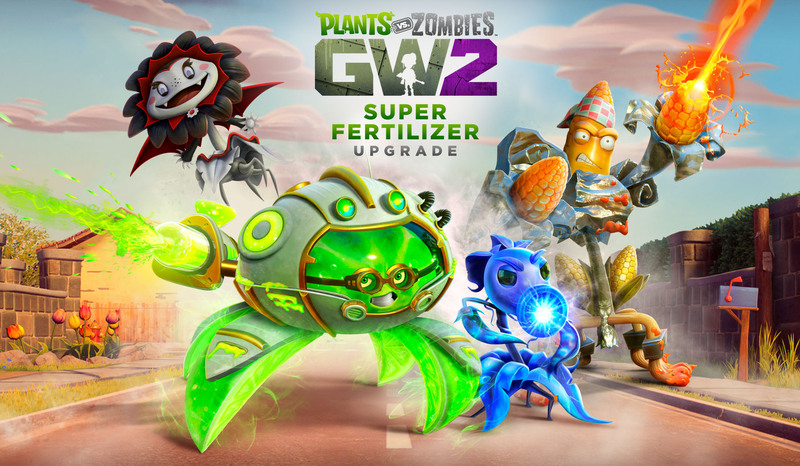 Grow your Plants vs. Zombies™ Garden Warfare 2 experience with a blast of Super Fertilizer from some real No-Brainerz upgrades! 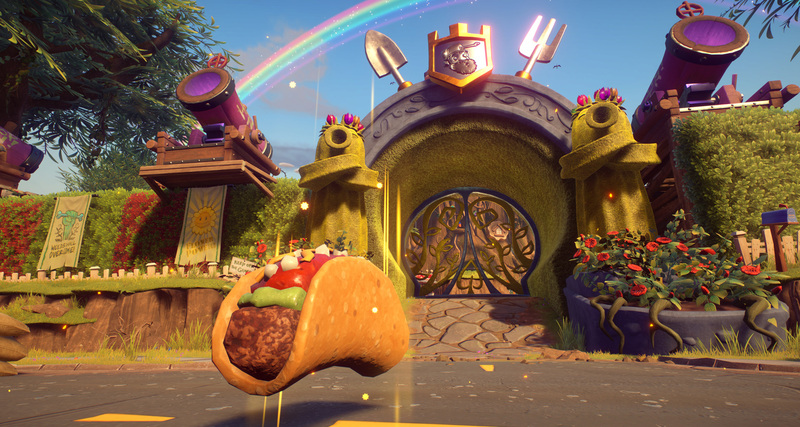 These bundles, one for the Plants and one for the Zombies, are packed full of incredible unlocks. 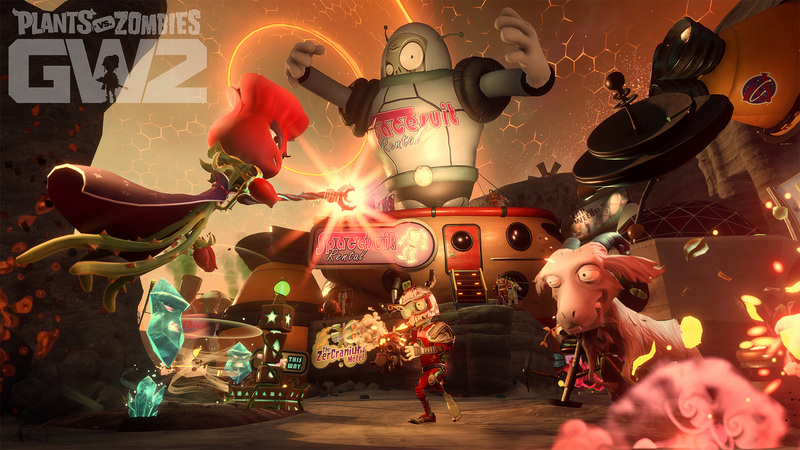 Each includes four characters, with abilities, customizations sets and emotes for each of them. Both upgrades also come with a ton of additional goodies galore. Note: If you already own a character, ability, customization set or emote listed in either of the upgrades above, you’ll receive coins. 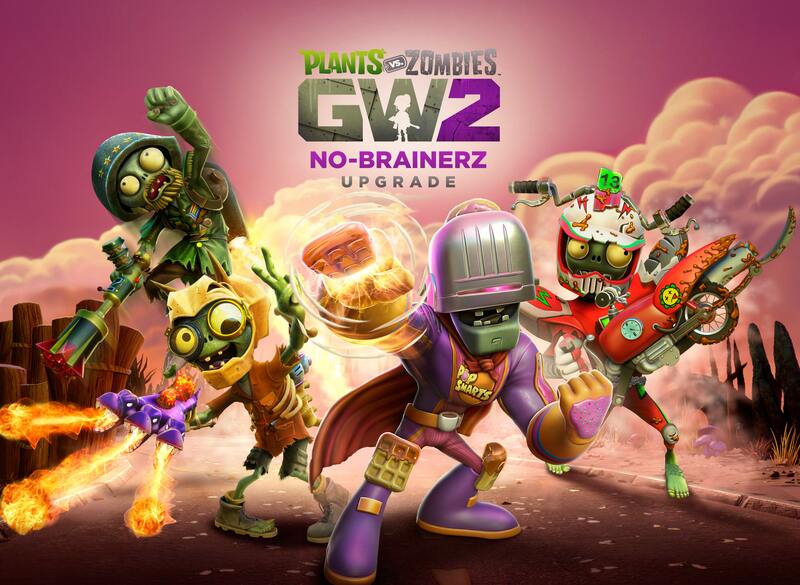 * Super Fertilizer and No-Brainerz Upgrades requires Plants vs. Zombies Garden Warfare 2 on applicable platform (sold separately), all updates and internet connection.